Live from Bubonicon with Pascual Romero! 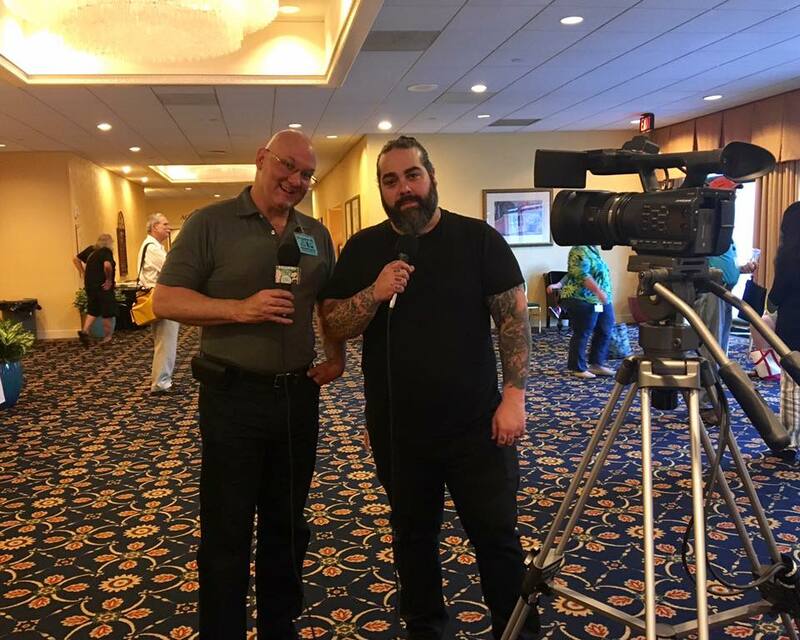 Live from Bubonicon last week with Pascual Romero for Squaring the Strange, right before my presentation on New Mexican UFO Conspiracies! 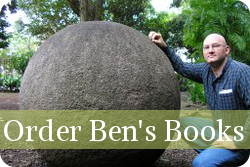 You can find more on me and my work with a search for "Benjamin Radford" (not "Ben Radford") on Vimeo, and please check out my podcast Squaring the Strange! Karmas and Dogmas: A Closer Look at Karma My book “Scientific Paranormal Investigation” Required Classroom Text!